It's the 50th Anniversary of Lamborghini and in case you missed the recent incredible 60 Minutes special about it, it's time for you to see what all the fuss is about. The display is kind of buried in the back of the convention space's first floor but it is well worth peaking around to find. The Lamborghini display actually has one of the thirty 50th-Anniversary Lamborghini Aventadors that are making their way to the United States. 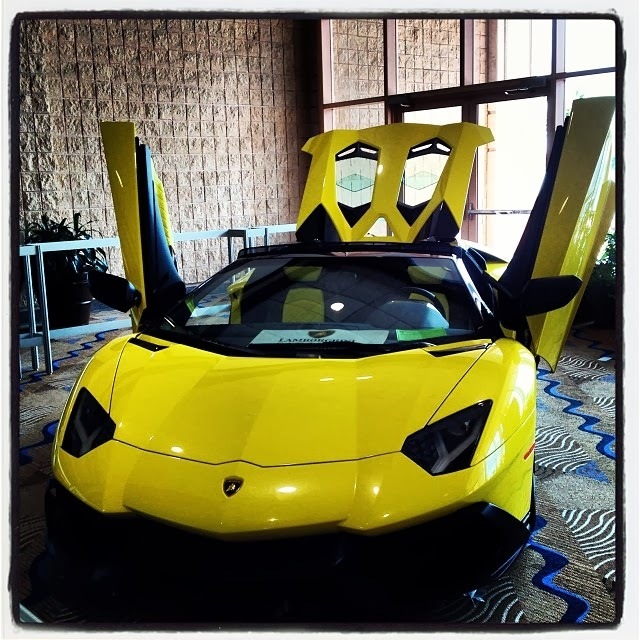 They also share an entire room across from the Aventador display with several other Lamborghini's to look at. Last year because of allocation issues Lamborghini wasn't even able to display a single Aventador. Toyota was giving away prizes, busy with amplified walk arounds (who knew the new Corolla was this exciting?) and had nearly every single vehicle in their line up represented. Several concierge desks also were available for consumers with specific product related questions. Well done Toyota you had a very well staffed booth. Notable: Chevrolet's Corvette Media Display was pretty great. 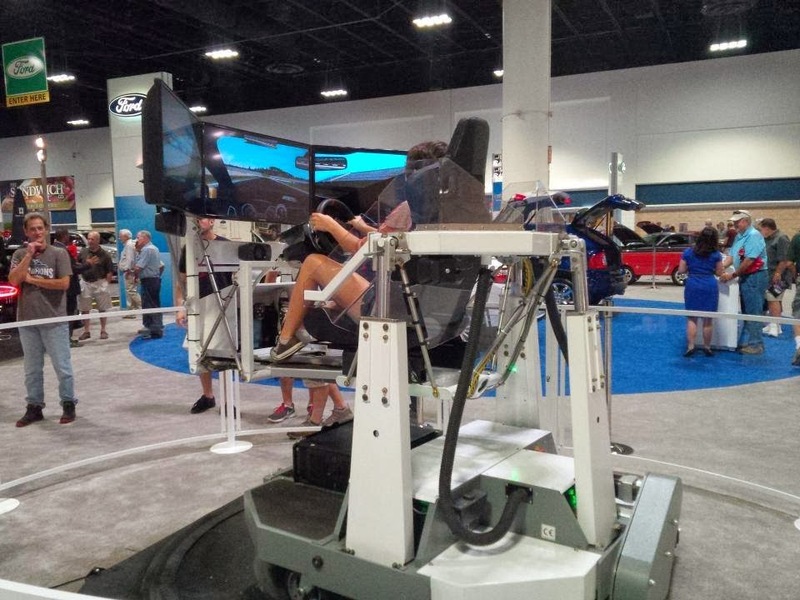 Try Ford's racing simulator. It is after-all the 50th Anniversary of the Ford Mustang. The Tampa Auto Show is brought to you by Motor Trend and the Tampa Bay Area New Auto Dealers Association. Make sure which car you want according to your need- you need a family and spacious car or a single person fancy car.